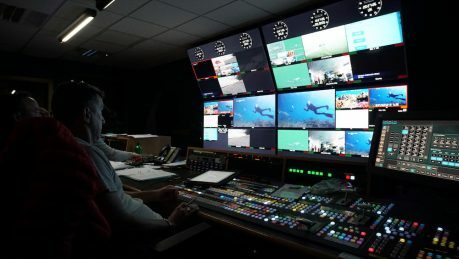 Timeline supports BBC’s Blue Planet Live - Timeline Television Ltd.
Timeline is delighted to be supplying technical broadcast facilities for BBC’s Blue Planet Live. Broadcasting live from three different locations across the planet: Baja, Mexico; the Bahamas; and Australia’s Great Barrier Reef with links back to its Ealing Broadcast Centre. Across 4 episodes, BBC One will celebrate marine life great and small, as they take the audience on a deep dive into the world’s oceans in Blue Planet Live starting on 24 March. Chris Packham, Liz Bonnin and Steve Backshall kick off the exciting new live series to explore the health of our oceans and its wildlife, broadcasting thousands of miles from across the planet to find out how marine life is coping in the face of increasing environmental pressure. 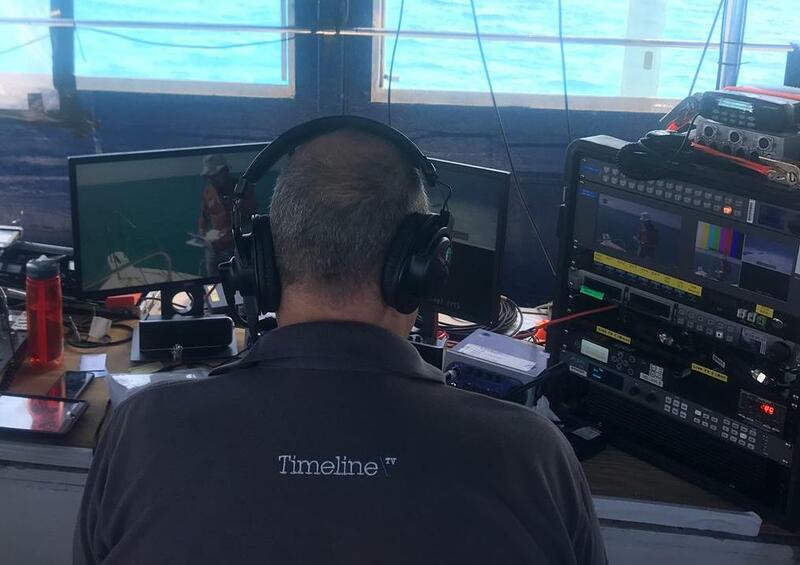 Timeline is supplying a remote production service with a flyaway at each location with links back to Timeline’s Ealing Broadcast centre where the majority of the production team are based. The flyaway production facilities include vision and sound mixing, a network of wireless links to the remote cameras, a satellite uplink and communications equipment all supported by Timeline’s intrepid specialist engineers. The production team are working out of Timeline’s new enlarged gallery. The new gallery has two rows and seats up to 14 production crew with a separate sound control room with a Calrec Apollo 72 fader. A separate VT area seats 5 operators. BBC Blue Planet Live started airing on 24th March on BBC One at 8pm with 3 more shows going out live on Wednesday 27th, Thursday 28th and Sunday 31st March.